However, in order to get that price, I had to pay for a full six months up front, which was fine. But I imagine some people would rather do a month to month billing subscription. 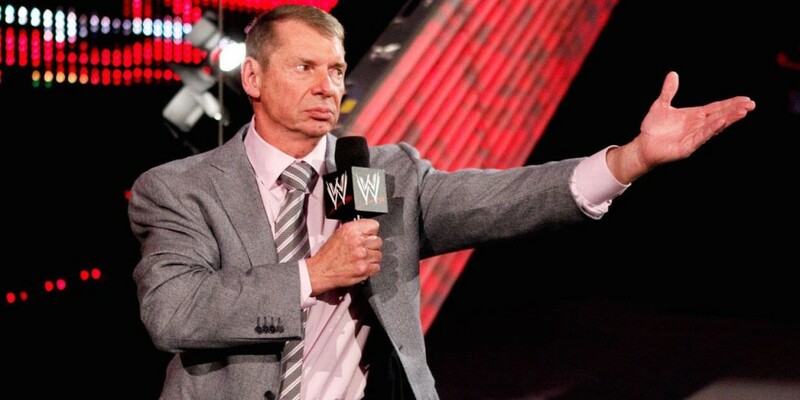 Now over the course of the last several months or so, WWE has not been doing well financially, and Vince and the executives over in the Northeast have been trying to figure out a way to gain more subscribers. Well, this morning, Vince announced that for the entire month of November, the WWE Network will be FREE. Yes, FREE, including the big pay per view ‘Survivor Series‘. After November, you can opt in for a month to month subscription for $9.99 a month without having to pay for several months of service up front. Now I hope this helps them out and if you haven’t already, make sure you at least try out the Network for November. It’s completely worth it. WWE, a publicly traded company WWE, -3.42% is an integrated media organization and recognized leader in global entertainment. The company consists of a portfolio of businesses that create and deliver original content 52 weeks a year to a global audience. WWE is committed to family friendly entertainment on its television programming, pay-per-view, digital media and publishing platforms. WWE programming reaches more than 650 million homes worldwide in 35 languages. WWE Network, the first-ever 24/7 over-the-top premium network that includes all 12 live pay-per-views, scheduled programming and a massive video-on-demand library, is currently available in more than 170 countries. The company is headquartered in Stamford, Conn., with offices in New York, Los Angeles, London, Mexico City, Mumbai, Shanghai, Singapore, Dubai, Munich and Tokyo. Additional information on WWE WWE, -3.42% can be found at wwe.com and corporate.wwe.com. For information on our global activities, go to http://www.wwe.com/worldwide/. This entry was posted on Thursday, October 30th, 2014 at 8:50 am	and is filed under Events, News. You can follow any responses to this entry through the RSS 2.0 feed. You can skip to the end and leave a response. Pinging is currently not allowed. « Netflix Scoops Up ‘Richie Rich’ For Live Action Series!!! [during a very bumpy ride in a jeep] Jesus!